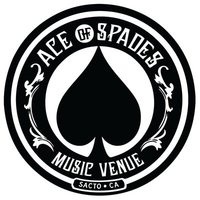 Opened in February 2011, Ace of Spades is a premiere all-ages live music venue in Downtown Sacramento’s R Street District. Come enjoy a show no matter what age you are and have dinner or some snacks while you have a cocktail in one of Ace of Spades’ four bars. 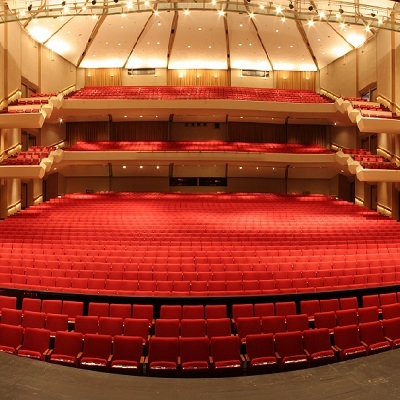 The ARC Pavilion is the largest event venue on the UC Davis campus, with a seating capacity of up to 8,000. The size and scope of the Pavilion makes it an exciting and vibrant venue for any large event. The flexible design of the Pavilion can accommodate a wide range of events including: concerts, lectures, large meetings, banquets, and exhibitions. The only limit is your imagination! Located in the heart of Downtown Sacramento, Assembly is a state-of-the-art concert venue. The line-up includes everything from live music to improv comedy, showcasing local, regional, and national talent. The 9,000 sq ft space consists of an open floor on the main level, a full bar, and tiered booth seating. The site that the Crest Theatre sits on has housed a theatre since 1912. In 1995, the Crest received a one million dollar restoration, bringing Sacramento's last picture palace back to its glittery 1940s appearance. The Crest boasts one of the most elegant settings Sacramento has to offer, featuring a fabulous gold leaf art deco interior. 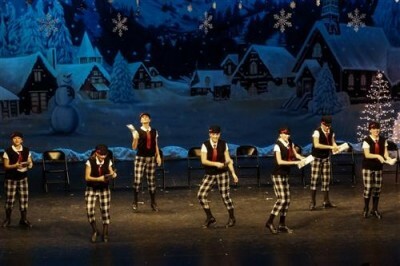 Over the past ten years, the Crest has been a host to many different types of shows and events. 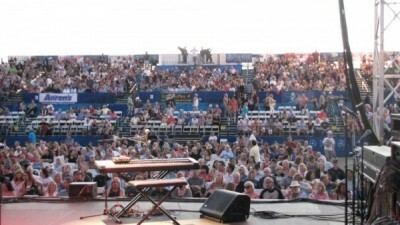 It continues to host a program of classic and recent films, concerts, a variety of comedy shows, and community events. In addition, the Crest is frequently used for private events such as political fundraisers, receptions, movie screenings, conferences employee orientations, and weddings. 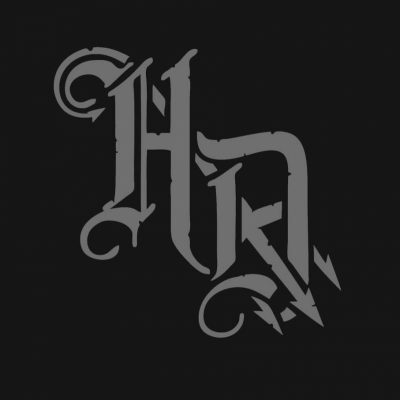 Holy Diver is an all ages music venue, located in Sacramento, brought to you by the guys the who run Ace Of Spades. 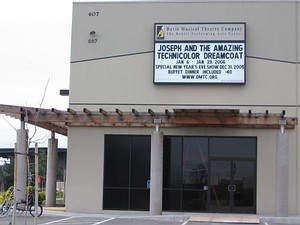 The Davis Musical Theatre Company built this 240 seat theatre, formerly called the Hoblit Performing Arts Center, in East Davis in 2005. 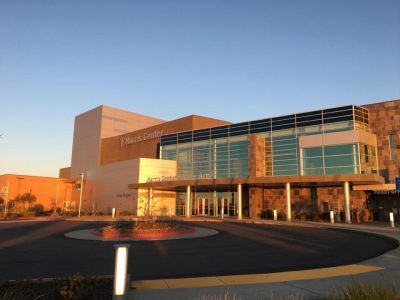 The facility has stadium-style seating (so audience members can more easily see over the head of patrons in front of them), convenient parking, a larger lobby, and large restroom facilities. 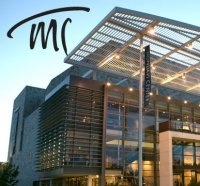 The Jill Solberg Performing Arts Center is a 700 seat proscenium theater located on the campus of Folsom High School. With a fly system and professional grade lighting and sound systems, it was build by the school district in partnership with the City of Folsom for the use and benefit of local artists and community groups as well as the district’s students and employees. Bringing communities together to share in all of the performing arts is a key tenant to Folsom Cordova Unified School District’s mission statement. Located in the MARRS Building, Luigi’s Slice Fun Garden is connected to Luigi’s Slice Pizza Place, Sacramento’s original pizza since 1953. The Fun Garden is a multi-service venue serving Luigi fans for children’s parties, corporate events, and live music. Grab a slice and a beer and see some bands. Established in 1983, Luna’s Cafe & Juice Bar serves the freshest juices and licuados in town–nothing frozen or concentrated. The menu also includes sandwiches, salads, their famous quesadilla, fresh-ground coffee, mochas, and other espresso drinks. A nice selection of beer and wine is also offered. Enjoy it all in the comfortable atmosphere of Luna’s, one of this area’s original cafe galleries. In addition to its food items, Luna’s also hosts art shows, musical performances, and poetry nights. 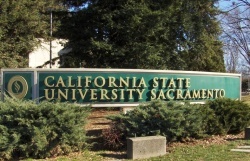 Capistrano Hall is the music recital hall on the Sacramento State campus. For a detailed campus map, click here. 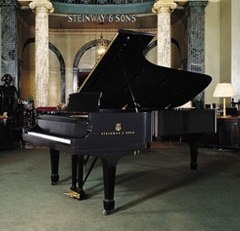 Sherman Clay Recital Hall is a 100 seat recital room featuring Steinway concert instruments. 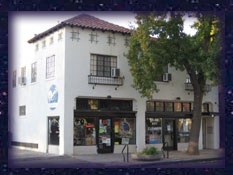 Shire Road Club is an all ages venue in Sacramento, between 7-11 & The Bird Store. Bands load in 6pm, doors 7pm, show 8pm (unless noted otherwise). 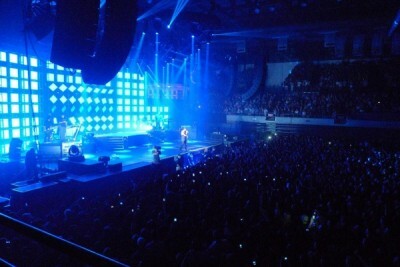 Sleep Train Arena is the top venue for sports, entertainment, and special events in the Sacramento region. With nearly 200 spectator events each year, Sleep Train Arena is one of the busiest buildings of its kind in the United States. Nearly two million fans from throughout Northern California visited Sleep Train Arena every year for events ranging from NBA games the Black Eyed Peas to Disney on Ice shows. 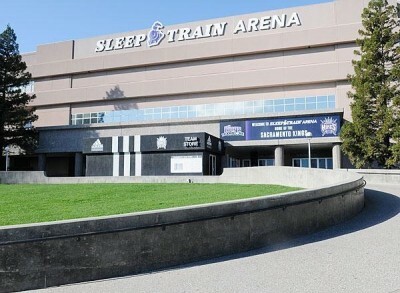 Sleep Train Arena has hosted world-famous acts such as the Rolling Stones, Elton John, Garth Brooks, U2, Justin Timberlake, Tim McGraw & Faith Hill, Paul McCartney, and a growing roll call of the biggest names in entertainment. The current configuration seats up to 17,317 (for NBA basketball), and is versatile enough to host anything from ice shows to rodeos to monster trucks. Sleep Train Arena is home to the NBA’s Sacramento Kings. Sleep Train Arena has played host to the Ultimate Fighting Championship 65 and 73, NCAA Men’s Basketball Tournaments multiple times, and was the host site for the 2007 NCAA Volleyball Championships. Sleep Train Arena is located about five and a half miles from the Sacramento International Airport (SMF). 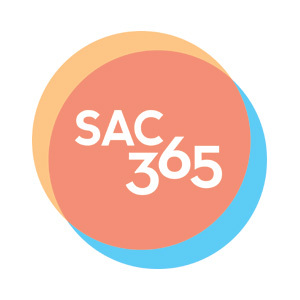 All major airlines service Sacramento International Airport and several carriers have added nonstop service from Sacramento to the east coast. Find local hotel deals when attending events at this venue. The 2,500-seat stadium offers an alternative to larger venues located in the area. A convenient location in the center of the region; spacious and comfortable seating with more leg room; affordable ticket prices; onsite food and beverage; and free parking. Located in the Sunrise Mall parking lot near the North Macy’s. 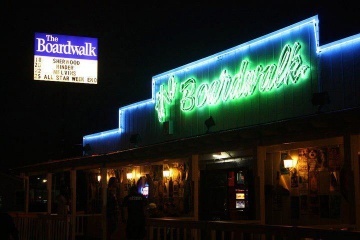 The Boardwalk is an all ages music venue that has been hosting shows in Sacramento since 1987. The Side Door is a 140 seat intimate listening room in the Curtis Park neighborhood. 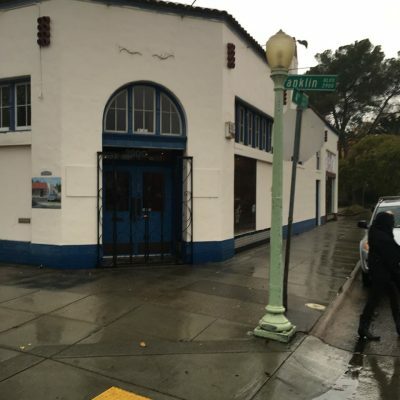 What started out as the move of The 5th String Music Store out of retail instrument sales and into a music school had a sudden change when the artists occupying the space next to the one we were moving to decided to relocate. An unexpected opportunity arose and with a lot of effort, resources and help from good friends The Side Door has emerged as Sacramento’s newest intimate listening room.